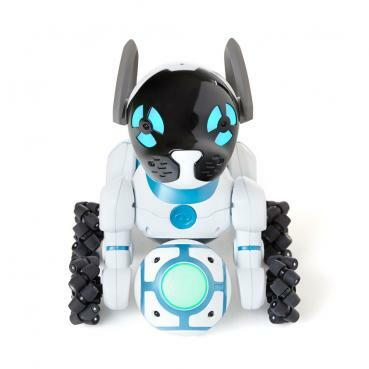 CHiP's SmartBall is your robot dog's favorite toy. Turn the SmartBall on and give it a shake, and CHiP will get excited and begin looking for it. 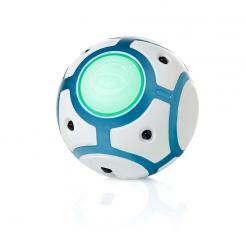 Use in combination with the SmartBand, and CHiP will fetch the SmartBall, and bring it back to you. This accessory is meant to be a replacement item only. Only one SmartBall is supported per CHiP robot dog. This SmartBall replacement accessory requires 4x AAA batteries (not included) and can be paired with your CHiP by placing it on CHiP's back while both CHiP and the SmartBall are on. For more information about CHiP's accessories and how to use them,watch the how-to videos, download CHiP's user manual, and read the FAQs at http://wowwee.com/chip.